KANSAS CITY — Royals super utility man Whit Merrifield has admitted that he really wasn’t even aware he ended the 2018 season on a 20-game hitting streak. Merrifield is intensely aware of it now. His first-inning single in Monday’s 13-5 loss to the Mariners off Felix Hernandez extended his hitting streak to 29 games — one shy of the club record of 30 set by George Brett in 1980. Merrifield’s hitting streak also is the longest in the Majors since Atlanta’s Freddie Freeman’s 30-gamer from August-September of 2016. Getting a hit in his first at-bat, which Merrifield has done in the last two games, is a relief. “It kind of helps you settle in a little bit and play baseball and not worry about anything else,” Merrifield said. “Getting it out of the way early is ideal. ”The Royals, though, have dropped seven straight after a 2-0 start. 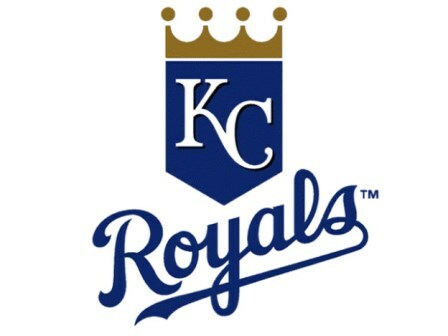 Royals right-hander Homer Bailey couldn’t hold early 2-0 and 4-2 leads. And then the avalanche showed up. Bailey left the game with none out and two on in the sixth, trailing 5-4. When the sixth inning ended, the Royals trailed, 12-4. Seattle’s Edwin Encarnacion hit two home runs in the inning. And the Royals’ lost their seventh straight after a 2-0 start to the season. Bailey gave up three home runs and surrendered seven runs altogether in five-plus innings, though he did strike out seven batters.